Pernille Rieker is Research Professor at the NUPI in Oslo where she is responsible for the Institute’s European Studies Forum (NEF). 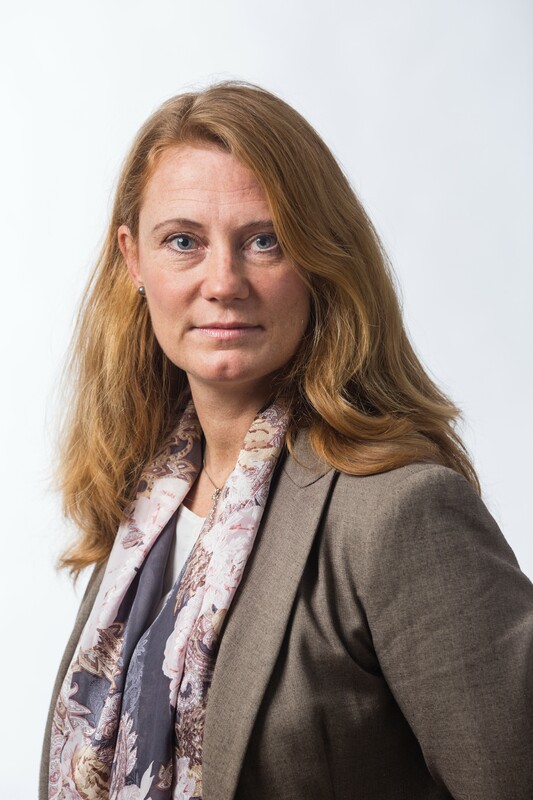 Her research interests are related to European integration (EU) and European foreign and security policy, including French and the Nordic countries’ foreign and security policies. She has also done research on dialogue and conflict resolution more generally. Among her most recent publications are the books French Foreign Policy in a Changing World. Practising Grandeur (Palgrave, 2017), External governance as security community building – the limits and potential of the European Neighbourhood Policy (Routledge 2016) and the articles ‘EU-Supported Reforms in the EU Neighbourhood as Organized Anarchies: The Case of Post-Maidan Ukraine’ (Journal of European Integration, 4, 2018, with Jozef Batora); ‘Autonomy or integration? Small-state responses to a changing European security landscap’e (Global Affairs, 3, 2017, with Kristin Haugevik).